I am one of the lucky few who get to say that I have lived on campus, in a dorm room, with the same girl for all of college. Anyone will tell you not to live with your best friend starting out; I’m just lucky enough that my roommate turned into my best friend. Out of all the crazy stories these past three years, I never regretted a single thing. The only thing I wished could have happened was a decorated dorm room. I got the basics that every college kid needed, overstuffed the car, and went my merry way to school. None of it matched. Even now, as I start my last semester, I still have the same black-and-blue bedspread, gray sheets, and a desk organizer. Besides all the little office stuff, there are no decorations that I take with me. The main reason, I buy my own supplies for college, so I didn’t want to spend money on things I didn’t need when I could have been saving it for things I did need. What I didn’t realize is that I could have utilized my sewing machine or crafted some incredible dorm room decor so that I didn’t feel like I was staying at a hotel for nine months at a time. 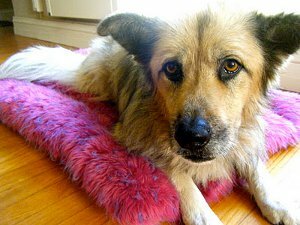 You have to make your new dorm room a home, otherwise you will feel so out of place (take it from this wise old senior). 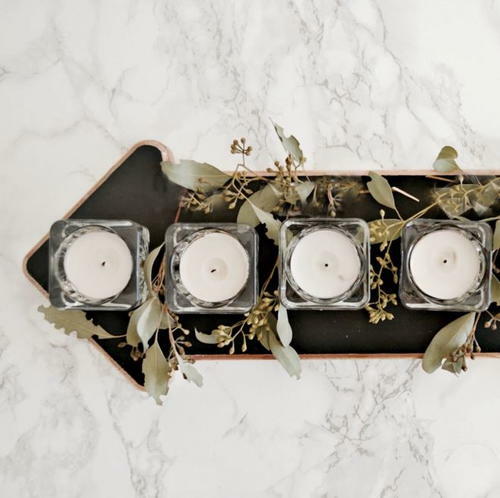 But if you or your parents are trying not to break the bank, you need to try these super cute dorm room decorating ideas for girls. They are mostly sewing patterns, but you can get some inspiration for sprucing up your organizers and office space. You’ll appreciate having a comfortable room to come back to after a long day of classes (or a long night of socializing). It will make you a lot less homesick when you personalize your dorm room and have cute homemade pillows to cuddle up to. Homemade picture frames will hold your memories for a lifetime. 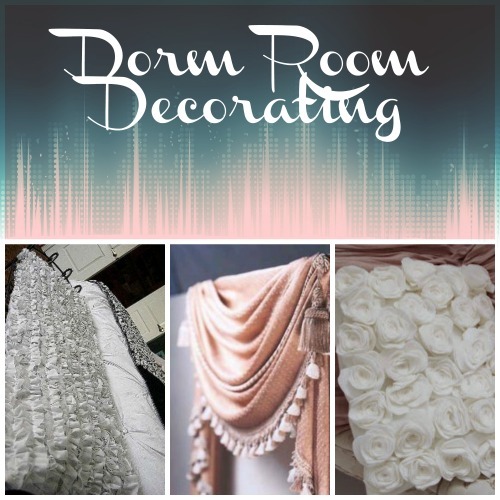 These easy sewing patterns for bedspreads and ruffled pillows are going to become your favorite patterns to make and will decorate your home-room and your dorm-room with double sets of them. By making your dorm decor yourself, you’re going to love how your unique personality shine through and how much money you will be saving. What is/was your theme or color scheme for your dorm room? Would you believe I have never had a wreath on my door? Well I figured it was about time to have one, and the best part is that it is a weatherproof fabric wreath. Using Powertex®, which is a fabric hardener, allows me to work with fabric, sculpt it however I like and then place it outside if I desire. 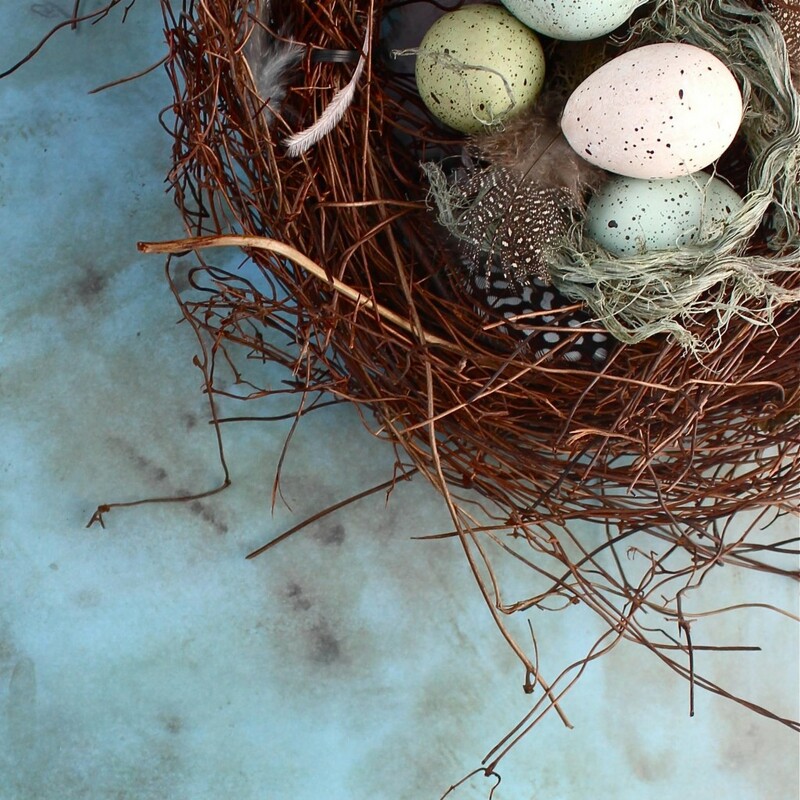 You are going to need at least 60strips of fabric for a 12″ diameter wreath. This is allowing for adding other objects to the circle. Different fabrics will absorb the Powertex differently, and therefore add interest to the project. I used 100% cotton t-shirt, cotton apron with lace, and a floral pillowcase. The t-shirt strips are 1 1/2 ” by 8″. The other fabric strips are 1″ by 8″. Usually if you are cutting a t-shirt, you will only want to get a Men’s XL or bigger. (better value). Cut off the sleeves and all fabric above the armpits. I am going to show you how to cut strips using a pillowcase because it is essentially the same thing. Cut off the hem around the top of the pillowcase. Cut off any seams or stitching. Then cut and separate your strips. Plan out your wreath. Decide on the placement of your fabrics and colors. I actually attached all the fabric in a ‘dry run'(and then untied all of them). I don’t necessarily recommend you do that because it is time-consuming, but I found that it was very helpful to me. Drawing a sketch is also very helpful. Put on your gloves. Paint base with a solid color. I used green and painted both the front and back. The ensures that my entire base is sealed and protected. Let it dry. Make sure you work on a non-stick surface. Powertex will not stick to craft mats, plastic, or aluminium. Fill separate shallow trays with red, yellow, and green. 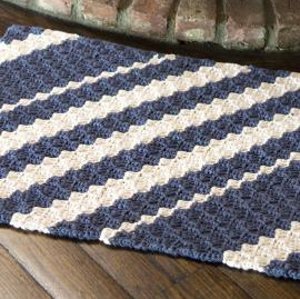 Dip your strips into the various colors and create different color combinations. I achieved the beautiful red/coral/pink hues by playing around with the red, yellow and transparent colors. 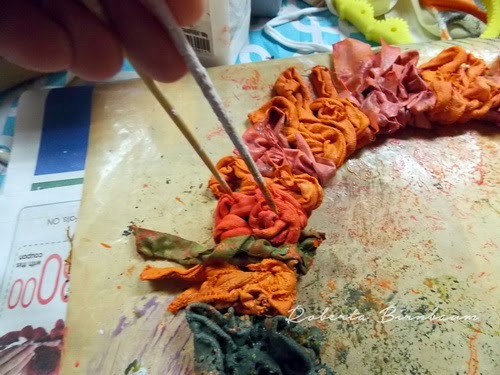 Remove excess paint from each strip and then tie it onto the wreath. Using skewers you can manipulate the wet fabric into any shape. I grabbed a handful of the moss and dipped it into the yellow powertex and then stuck it to the wreath ( Powertex bonds). Add various embellishments. Attach raffia with the glue to the back of the wreath. Once the wreath is dry, dry brush with Colortrix and varnish. You can dip the end of your brush into the varnish and then dip it into the Colortrix, picking up the powder on your bristles. Blend on a plate and then brush. Let the wreath cure for at least 4 days before you put it outside. 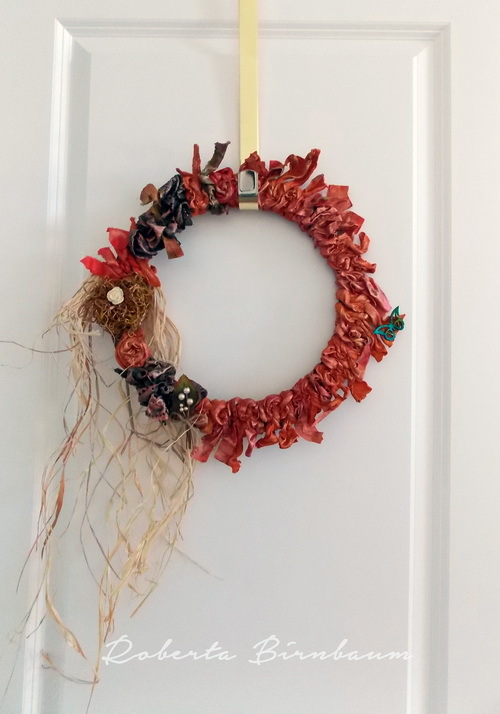 Have you ever made a wreath? 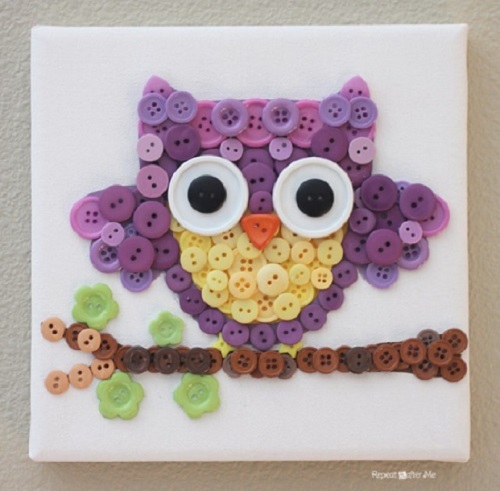 Follow FaveCrafts’s board DIY Wreaths for All Seasons on Pinterest. When the weather is just barely above freezing, it’s hard to think about flowers. In fact, it’s during this time of year that you begin to forget what warm weather feels like and pretty flowers look like. 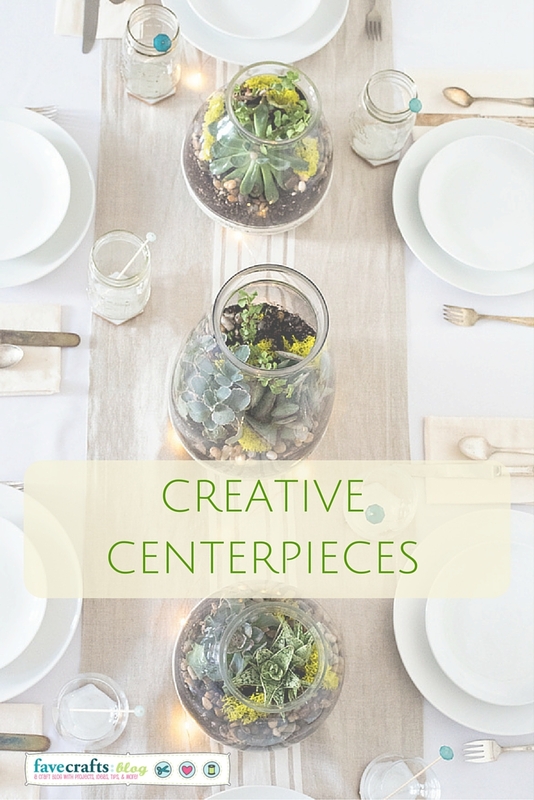 It’s easy to let the cold and dreary temperatures bring you down, but what you might not know is that there are so many crafty ways to channel spring no matter the time of year. 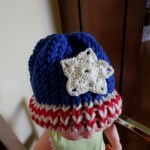 With a little fabric (this is a great way to use up scraps! ), you can create posies to wear, display and show off. 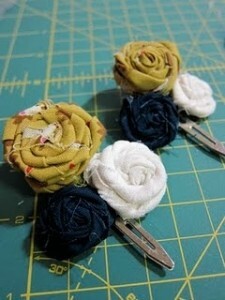 Scrap Fabric Rosette Barrette – If you want to add DIY fabric flowers to your look, create these homemade barrettes. 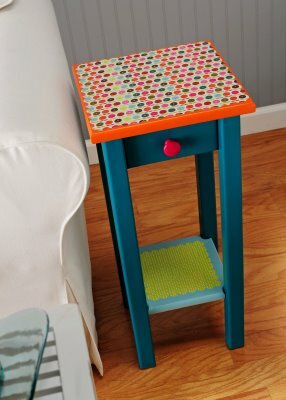 This is a quick and easy project that’s perfect for beginners and young crafters. Ribbon Flower Pins – Channel your inner Carrie Bradshaw and rock one of these delicious flower accessories. Upcycled Vintage Fabric Flowers – When you have an old t-shirt on hand, there’s no need to invest in fabric. In fact, that’s all you need to get started on this pretty project. 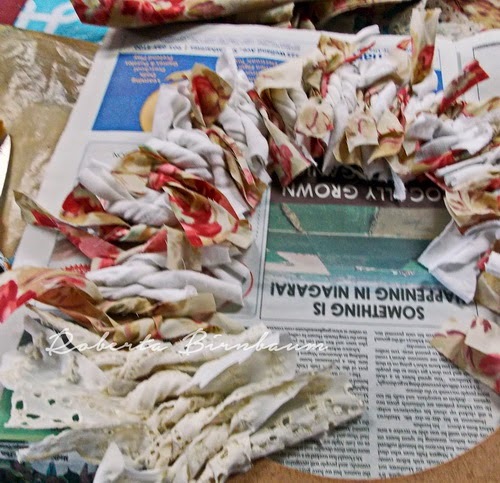 Coffee Stained Roses – The next time you spill coffee on a white shirt, make one of these flowers. 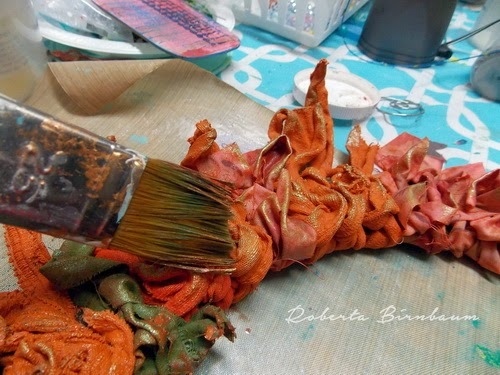 In just minutes, you can turn stained fabric into DIY fabric flowers. 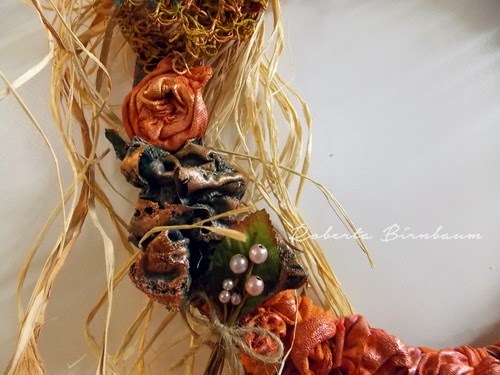 Mitzi’s Fabric Flowers – Chose assorted fabric scraps to make your flowers really stand out. 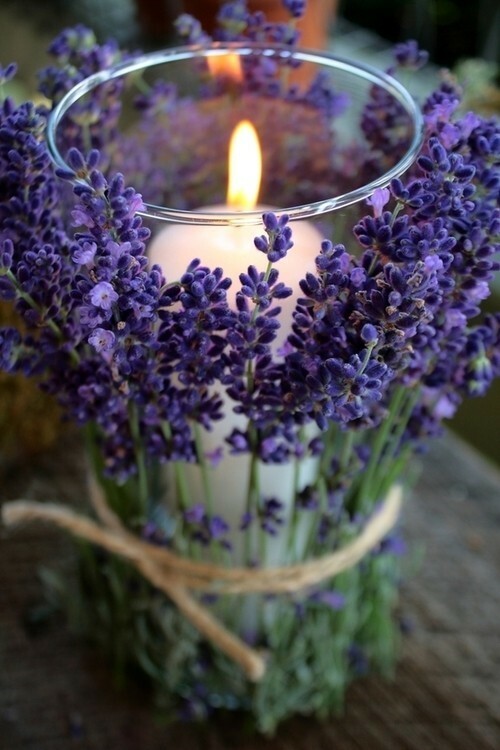 Find ow to make fabric flowers that work on their own or as part of a bouquet. Strip Fabric Flower – In just eight simple steps, you can learn how to make a fabric flower that looks unlike anything else. 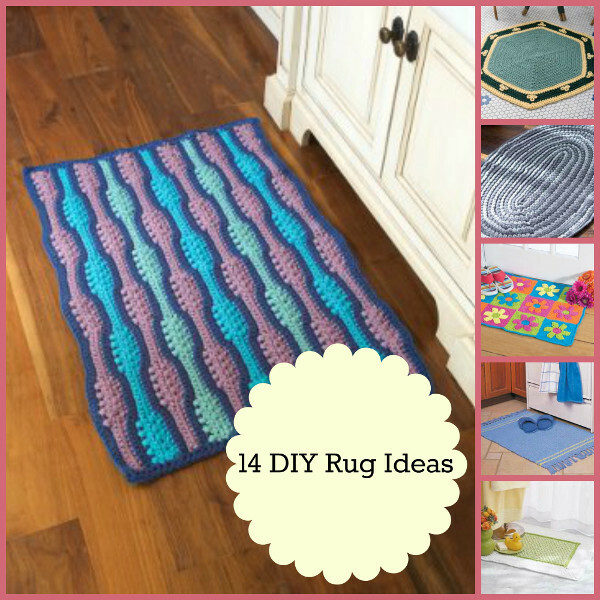 All you need is muslin to get started on this project. Charming Hair Flower – Little girls will love sporting this delightful flower in her hair. 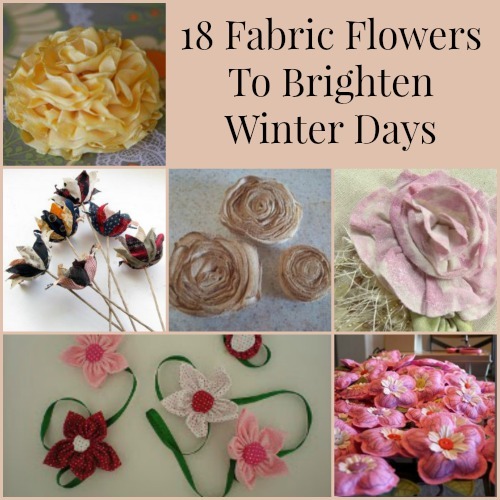 DIY fabric flowers are always in season, so have her wear one when the weather is freezing. No Sew Fabric Flower Bouquet – No needle? No problem! 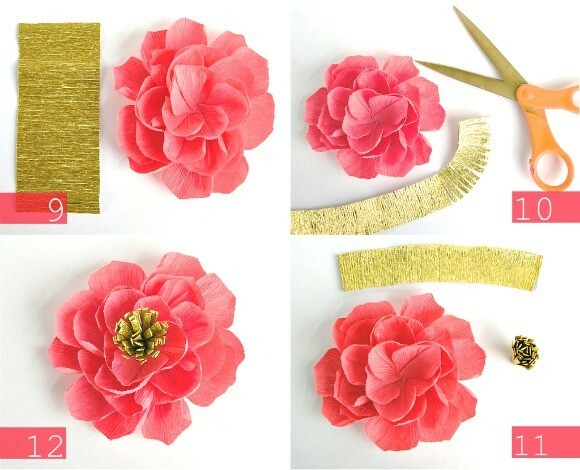 Use hot glue to construct your own fabric flowers. Fabric Flower Bouquet – When it comes to this bouquet, the more fabric scraps you have, the better! If you’re making fabric flowers, why stop with one? Dyed Ribbon Flower – Use white ribbon to design your own one-of-a-kind flower. 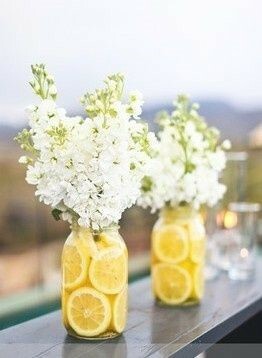 While you’re at it, make a whole bouquet! Ric Rac Rose Rings – A little bit of ric rac can make a huge difference with this innovative jewelry project. Multiple Use Fabric Flowers – The name says it all – you can do so much with these DIY fabric flowers! Outstanding Organza Flowers – If you have a needle and thread, you can create your own version of this elegant project. Learn how to make a fabric flower that’s both delicate and dainty. 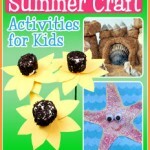 Stamped Fabric Flower Garden – The button embellishment take these free DIY fabric flowers to a whole other level. 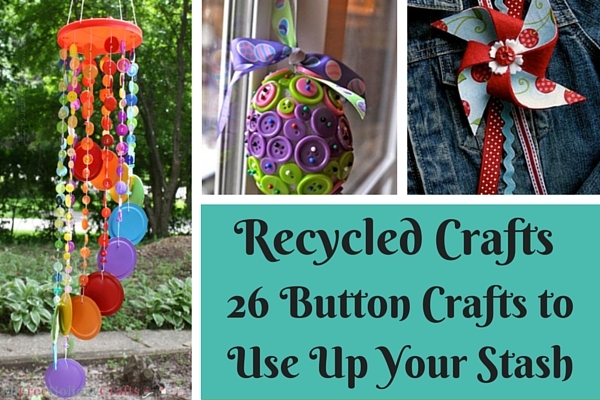 Make a bunch and use them as a display on your table. 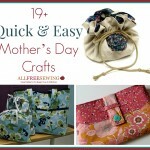 Quilt Scrap Flowers – Don’t throw out that old quilt! Instead, use the fabric to create personalized flowers. Roses, Ribbon & Chain Bib Necklace – Forget about wearing your heart on your sleeve – it’s all about flowers on your neck. Once you find out how to make fabric roses, you’ll never want the real thing again. Burst of Color Fabric Flowers – No-sew fabric flowers are perfect for non-sewers. 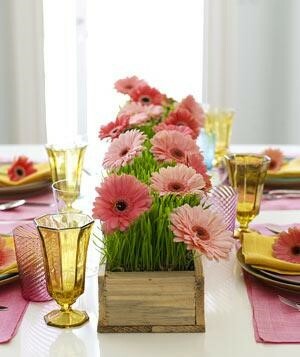 Pick colorful fabric so your posies stand out. 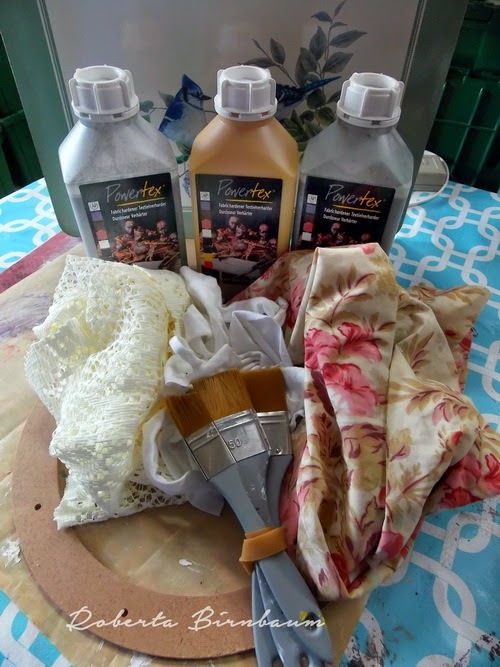 Radiant Ruffled Blossom Bouquet – Start with basic white cotton fabric and use dye to turn each flower into a unique piece of art. Books can take us on magical journies through time and space…opening doors to new worlds, introducing us to new characters, and giving us new outlooks on life. They hold some of our favorite stories and tales, and they give us the power to scour the deepest regions of our imaginations. While books are great for painting a visual world in our brains, they can also be used as physical decorations in our homes…with images and words literally popping out of the pages and adding color and style to our lives. Whether you use the cover or the pages, books are fabulous tools for making unique and amazing projects. 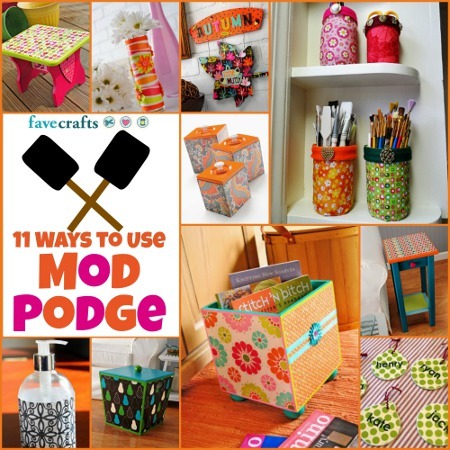 As an avid book lover, I fell in love with these amazing book crafts and project ideas. These projects are great for putting old books and thrift store books to use, and they’re a cheap and fun way to “smarten up” your decor. 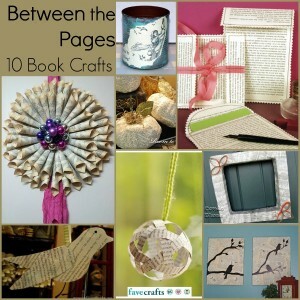 If you love decorating and crafting with books, you’re sure to love this little list of 10 Brilliant Book Crafts. From wreaths to wrapping, pumpkins to ornaments, this collection offers a unique way of looking at an old book. To further your fun, be sure to check out our giveaway at the bottom of the post! Lovers of 3D book art are sure to appreciate this one! BONUS! We’re giving away an Artfolds book to 2 lucky winners! 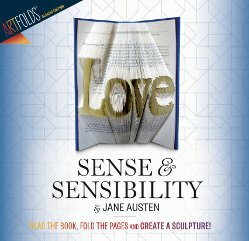 These amazing books can be transformed into beautiful works of art by simply folding the pages. Printed with a bar on each page to mark how the pages should be folded, these publications make it easy for anyone to create a lovely book sculpture. You have until October 14th to enter, and you can enter to win once a day…so the more you return, the greater your chances of winning this awesome giveaway! Head on over to the giveaway page now and register to win! Good luck! Don’t let it intimidate you…glass etching is a fun and easy way to turn an old glass jar into something truly unique. 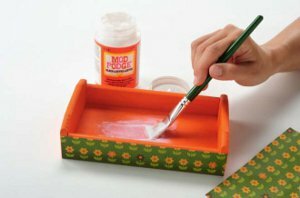 The fun design is made by using 2 main materials: etching creme and a stencil. Once you have your design ready to go, all you need to do is lay it down on your glass surface, cover it in etching creme and let the magic happen. I actually had the opportunity to play around with Etchall Etching Creme and I made this cute hummingbird coaster. It was so beyond easy and I just love how it turned out! You can create cute gifts and decorations like this by using etching creme and you’ll just love how easy and fun it is! 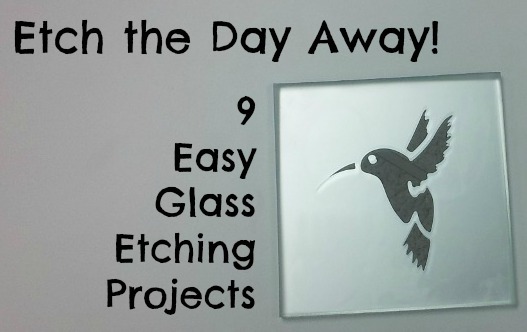 To help you learn more about glass etching and all the fun things you can do with this creme, we’ve gathered up 9 of our favorite glass etching tutorials. 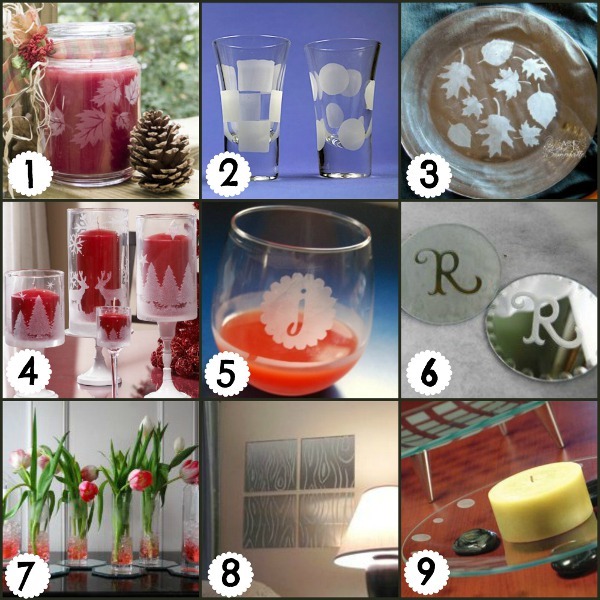 From lovely fall and winter decor to projects you can make for a wedding favor or to give as a gift, this collection is perfect for anyone looking to get started in glass etching. BONUS! 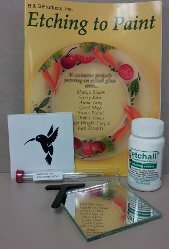 We’re giving away a little Etchall Starter Kit, containing everything you need to create your very own etched glass art. You have until October 7th to enter, and you can enter to win once a day…so the more you return, the greater your chances of winning this fabulous kit. 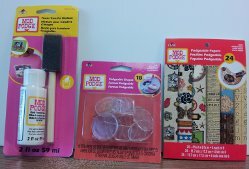 Head on over to the giveaway page and enter to win today!